Welcome back RCS fans! We hope you had a wonderful holiday with your loved ones and wish you all the best in the upcoming New Year! 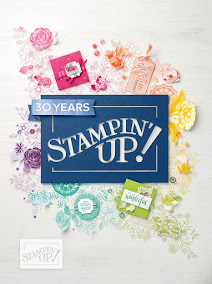 It's the fifth Sunday of the month, which means we're having an anything goes challenge featuring the card design team AND the layout design team! 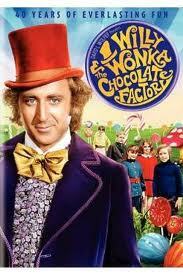 Our challenge this week is inspired by "Charlie and the Chocolate Factory." 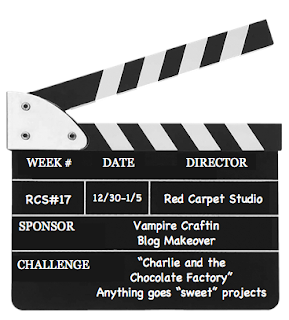 Create any sweet-themed project! Cards layouts, 3D, altered items, any paper crafts are welcome as long as they feature something sweet. 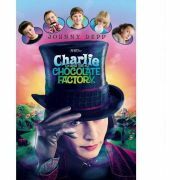 Think candy, cupcakes, cookies, etc. 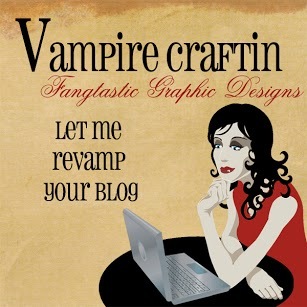 Our fabulous sponsor this week is Vampire Craftin! 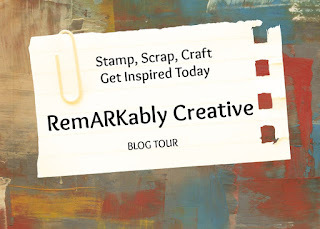 One lucky, randomly chosen winner will receive a FREE blog makeover! Along with the randomly chosen winner of this week's challenge, the design team will also be taking a look at ALL of the submissions and voting on their top three "spotlight"submissions. The spotlight submissions, along with the random winner, will be announced on Tuesday January 8th and will receive a special badge for their blogs. I used the Jaded Blossom "Chocolate Lovers" stamp set. I used some pattern paper from Close To My Heart "Roxie", which is retired. On the strawberry, I added some Opaque gems from CTMH. Lastly, I added some ribbon I got from Michaels. Thank you for stopping by today. Don't forget to head over to Red Carpet Studio to check out some inspiration from the design team. 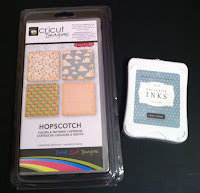 I have a new blog, Candied Cards, where you can check out this post too. Eventually, my posting will be done there with updates on this blog.